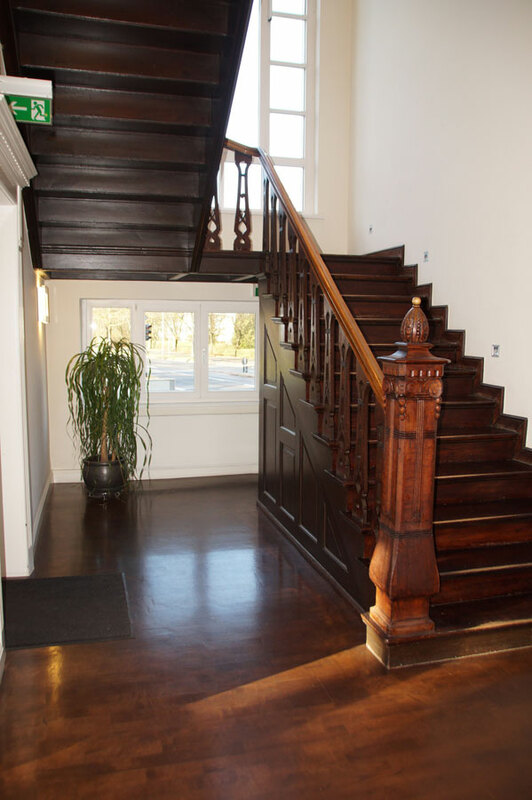 Welcome to our website of the Cosmopolitan Aesthetics in Hannover. We are experts for plastic and aesthetic surgery and offer you professional, individual and personalized advice as well as competent and professional performed surgery. For sure, you also know these moments: standing in front of the mirror and thinking about how great it would be having a smaller nose. Or that less pounds on the hips would be advantageous. Hardly anyone does not desire at least one small physical change. 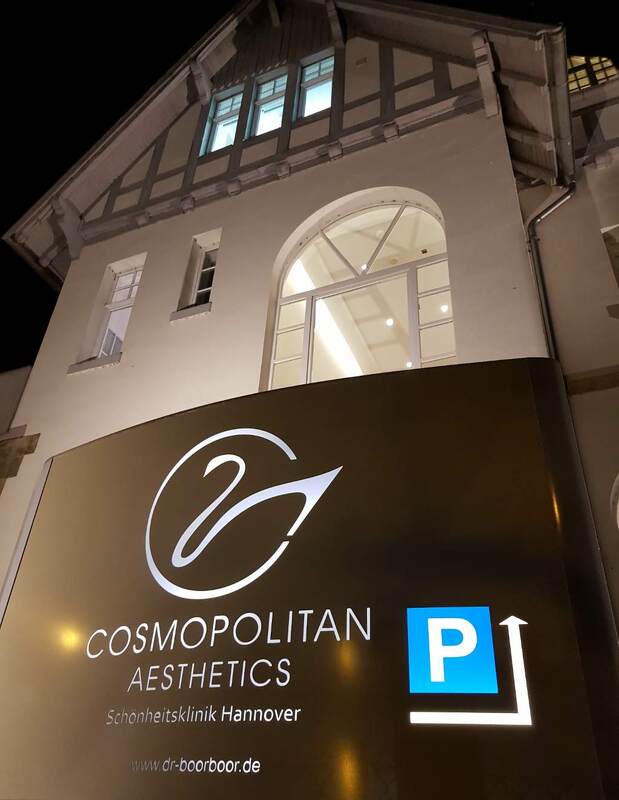 The whole team for plastic and aesthetic surgery of the Cosmopolitan Aesthetics Hannover is specialized on cosmetic operations. You would like to have a plastic surgery like a breast augmentation or a liposuction performed in Hannover? 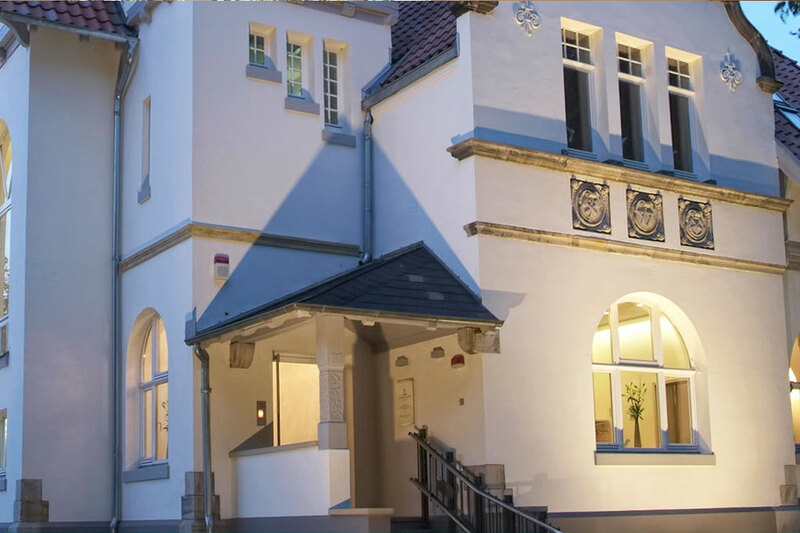 The Cosmopolitan Aesthetics Hannover is the right contact person for you. 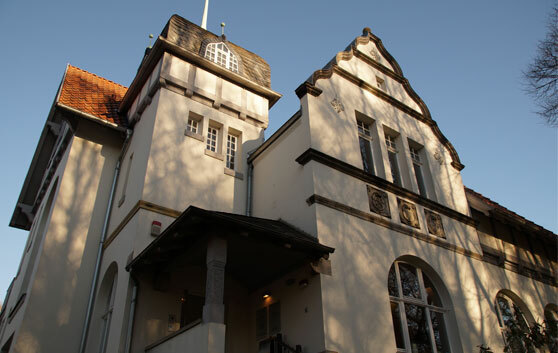 The plastic surgery in Hannover functions as a key to your happiness. Our team of experts, consisting of Dr. med. Pejman Boorboor and his surgeons are waiting for you! Nowadays, plastic surgery is part of daily life and almost every cosmetic surgery can be seen as a routine procedure. You receive the possibility to fix physical blemish, which guarantees mental wellbeing by a professional beauty. 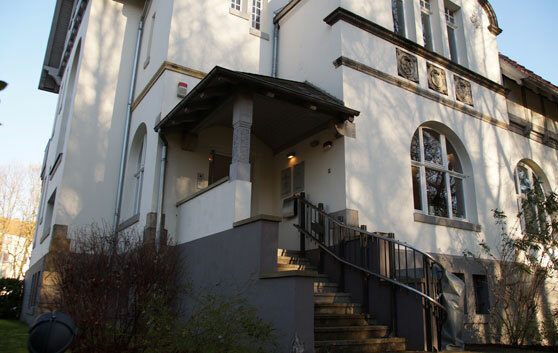 The definition of a cosmetic surgery in Hannover being a surgical procedure without medical indication, is party incorrect due to the circumstance that physical blemish can often lead to psychical problems, disorders or even diseases necessary to be medicated. 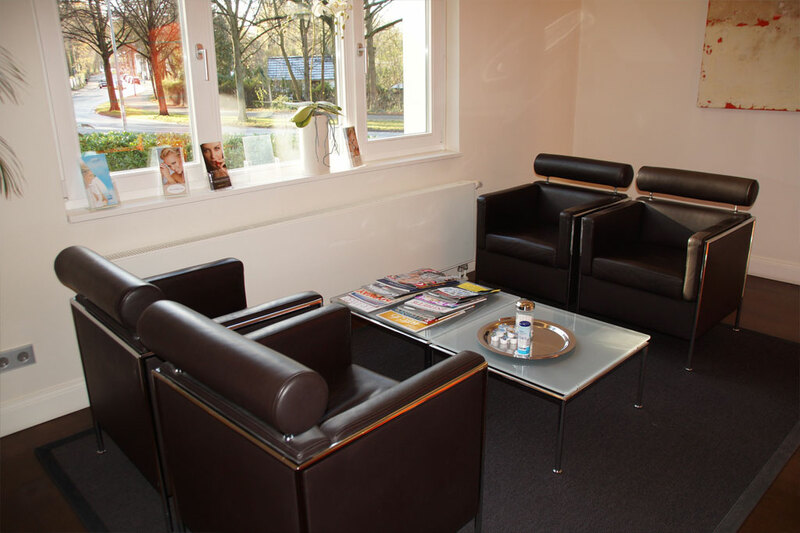 As you can see, the professional plastic surgery in Hannover does not only guarantee an attractive appearance but also health for the soul. Women do have numerous blemishes only recognized by themselves. These get problematic as soon as the self-esteem is reduced which can negatively affect the psychological health. Due to this reason, the Cosmopolitan Aesthetics Hannover offers a wide range of operations. Different breast surgeries, liposuctions, tummy tuck, wrinkle treatment, eyelid correction, rhinoplasty, upper arm lift, ear correction, upper thigh lift, lipofilling, lip enlargement and scar correction. By experience, we can say: your quality of life will raise significantly, which will have a positive impact on your whole life. Financing the beauty surgery in Hannover is often a problem for those people who are dealing with physical blemish they would like to remedy. The team of the Cosmopolitan Aesthetics Hannover supports your wish for an increased quality of life by offering a fair financial model suitable for any individual financial situation. 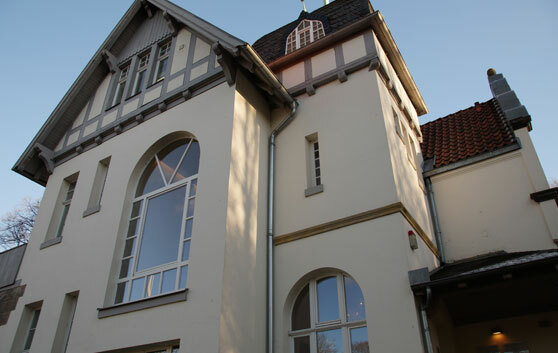 By means of plastic surgery in Hannover, we optimize your outer appearance and diminish your psychological stain. A non-binding conversation allows you to receive all the necessary information. 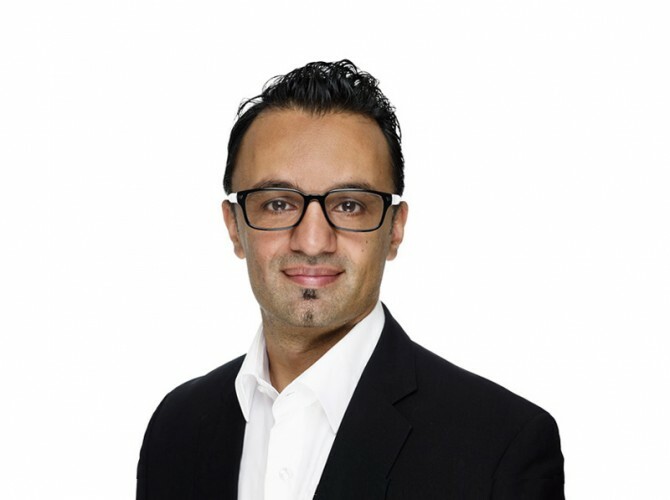 The whole team of the Cosmopolitan Aesthetics Hannover advices and supports you in a professional way.